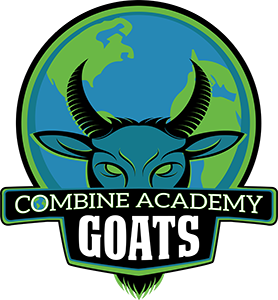 Combine Academy Training Camps give our students access to NBA Pre-Draft Training, filmed workouts with statistics, and massage therapy. With a professional staff of experienced coaches and players, the training camps provide a great opportunity for athletes to learn from players who have had success both on and off the court. Players will receive multiple group, small group, and individual training sessions daily from background checked coaches with experience playing and coaching collegiately and above. Overnight and Day campers are welcome. Over the course of our 3-4 days Training Camps, athletes will receive skill training, cardiovascular training, and train alongside professional and collegiate athletes. 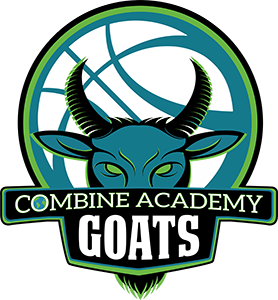 The COMBINE ACADEMY TRAINING SYSTEM is comprised of a series of successful methods, developed by combines NBA/NCAA Experienced Training Staff, that is used to propel players of all levels to their maximum potential.  Combine’s Player Development Staff’s diverse basketball backgrounds of playing, coaching, and player development experience on all levels has enabled them to gain the trust and clientele of several NBA and Professional Basketball Players. 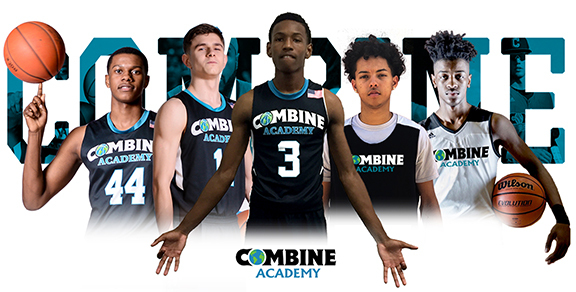 Training independently with Combine Academy allows athletes to receive precise instruction, enabling the individual to obtain the maximum number of repetitions in drills comprised of shooting, ball handling, passing, and attacking. An especially effective form of player development, group training raises the level of intensity and encourages competition among players within the same session. Small group based training sessions allow for Coaches to focus specifically on players’ strengths and weaknesses in every aspect of the game. Using its invaluable insight from the WNBA Pre-draft, WNBA training camps, and High Major Division 1 Strength and Conditioning programs, Combine Academy training staff push the body to become bigger, faster, stronger. To develop and improve clients’ athleticism, Combine Academy Strength and Conditioning experts focus on gaining Core and Gluteus Strength, also strengthening muscle groups to aid in injury prevention. Highly focusing on team unity, team skill development, and competition, Combine Academy team training sessions provide athletes the opportunity to work together and excel on and off the court. 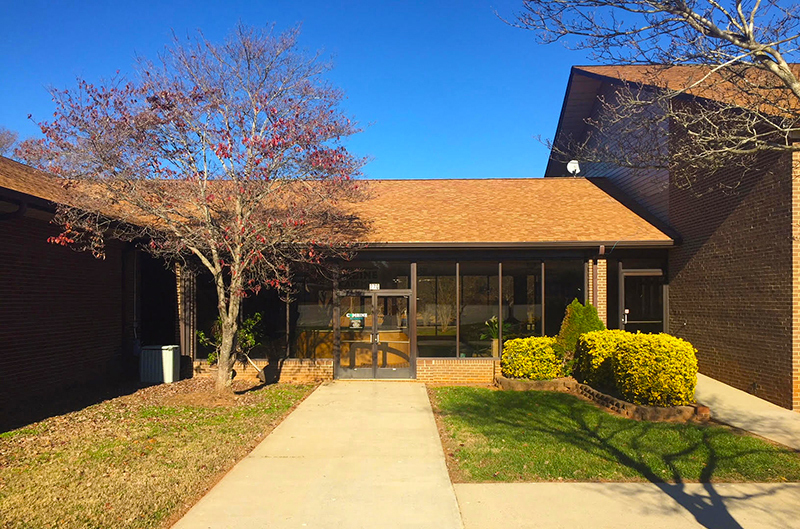 Combine Academy Email Support operates 7 days a week with 24/7 service: Info.Charlotte@CombineAcademy.com Combine Academy Phone Support operates 5 days a week from 9:00AM-5:00PM – Monday-Friday.